Grayling fishing on the fly is generally autumn and winter. 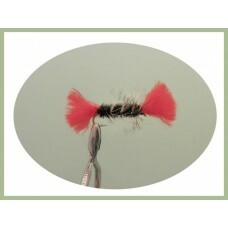 We often get asked which flies are the ones to catch Greyling and in general the obvious answer is bugs and shrimp patters. They will however take a lot of nymph patterns, hares ear and pheasant tails. Dry flies would include klinkhammers and spiders, In the cooler months in winter you need to be looking for nooks and bends where they take sanctuary from the weather and they take food close to the bottom, stonefly and caddis patterns are also recommended. 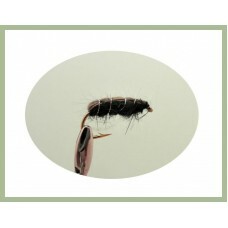 The Black and Peacock Spider is a hackled wet trout fly that has origins from the early days of fly .. 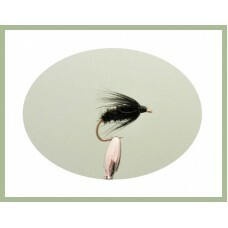 The black spider wet fly is simple and very effective, an all rounder I would not be without them/ U..
March Brown Wet flies work on still waters or rivers being buggy looking the trout love it. 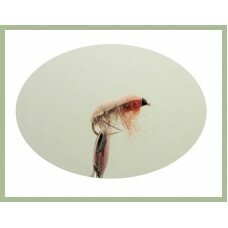 ts .. 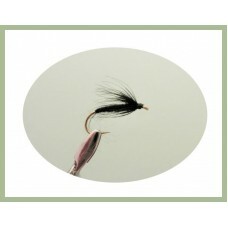 The Snipe and purple wet fly originating in the North of England its a simple sparse fly used in sha..
Treacle Parkin wet fly named after the famous Yorkshire cake. 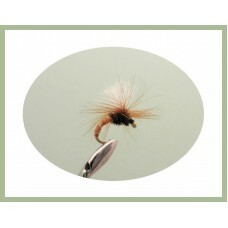 Popular for trout and grayling. 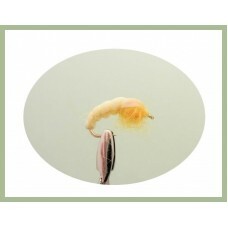 Simila.. The waterhen bloa fishing fly is a traditional wet spider pattern, popular for cold wet weather days..
White Miller wet fly, a good choice for trout or grayling, three sizes availalble.. 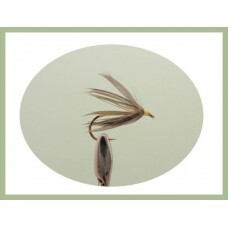 The Yellow and Dove Spider pattern is a perfect addition when fishing a team of spider patterns. 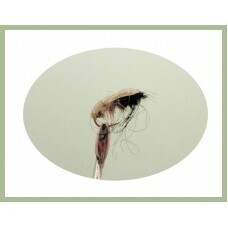 Sim.. 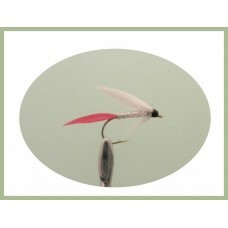 The Klinkhammer Trout Flies were invented by The Dutch angler Hans Van Klinken as an emerging caddis..
Cruncher trout flies are one of the favourite subsurface nymphs used by top anglers and a recommende.. 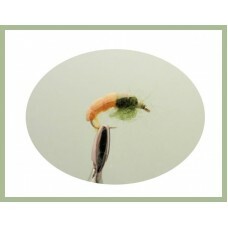 The semtex bug is a a slight variation on the czech nymph and will work well on trout or Grayling, u.. 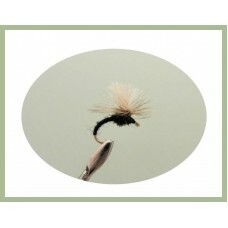 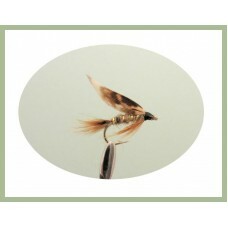 The traditional black spider dry fly , you would not be without it ! The black spider trout flies ar..
Bradshaws fancy is a popular Grayling Fly. It is an old pattern which has stood the test of time, gr.. 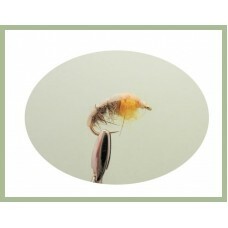 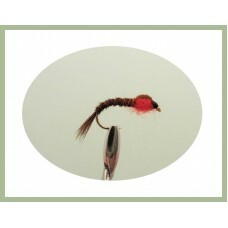 This timeless nymph was created by the late Arthur Cove to imitate large buzzer and sedge pupa, ribb.. 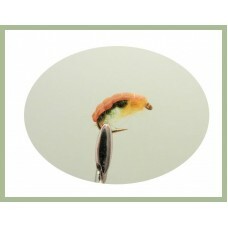 Basic profile of the caseless caddis larva this czech nymph is fantastic when fish are feeding hard ..